The Library Services Platform Project got off to a roaring start on Friday, February 1st, as library staff from 106 colleges attended the kickoff in Costa Mesa. LSP Program Manager Amy Beadle and Project Manager Amy Carbonaro began the day by introducing project staff, the LSP Task force members, representatives from most of the 11 vanguard (pilot) colleges, the work group leads, and governance committee officers. 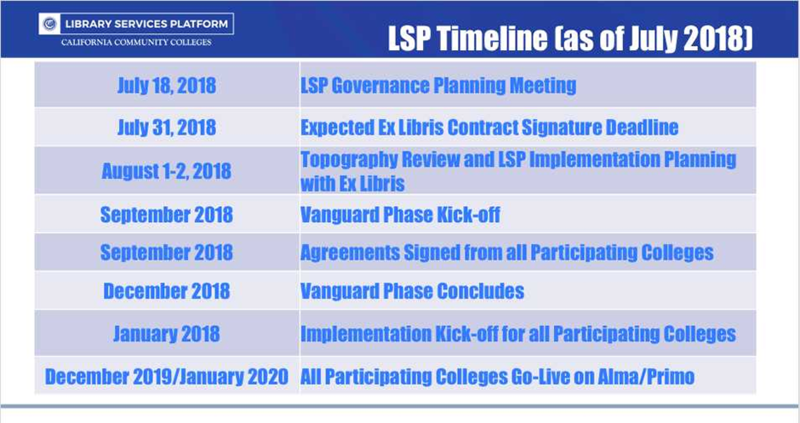 The Library Services Platform (LSP) project is a state funded effort to provide all California community colleges with a shared solution to replace existing Integrated Library Systems at individual colleges. 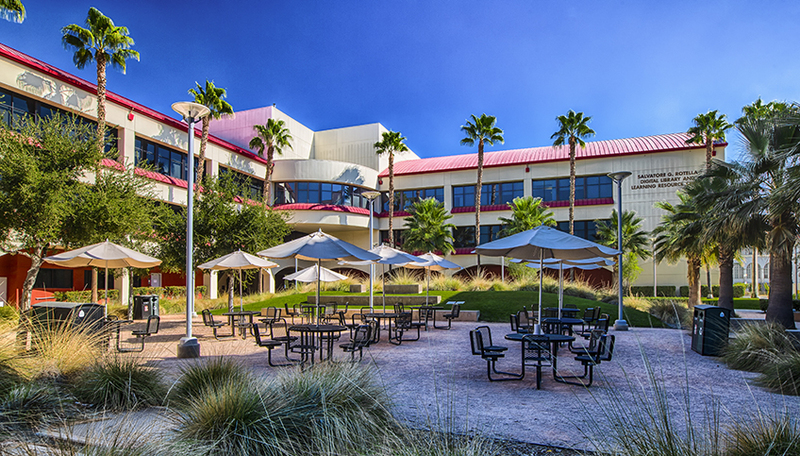 The California Legislature funded the project through the state’s 2017 budget, which kicked off a request for proposals process and culminated in the selection of the proposal submitted by the Ex Libris Group. The selected proposal includes Ex Libris’ Alma/Primo LSP. Anticipated system-wide go live is December 2019 or January 2020.